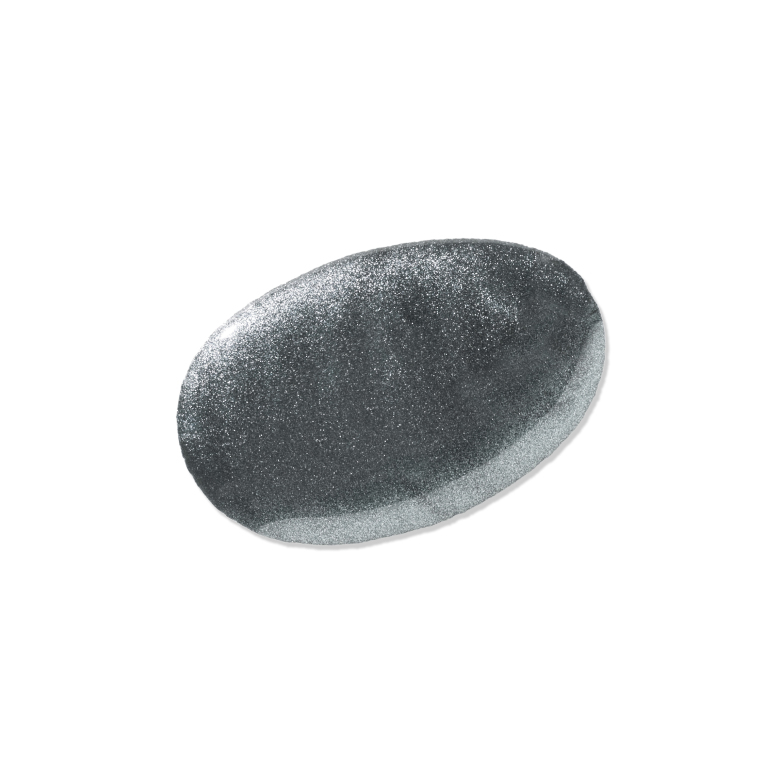 Moonstone dark grey or some would say lava grey nails, sounds cool! Or it is the new black? Somehow this moonstone grey crinkled metal will rock your nails at most.